The 7/8 program is a competitive experience and offers a significantly higher level of play. Coaches will continue to provide each participant with the opportunity to become better players, but players are expected to have more fully developed stick skills and a more sophisticated understanding of the game. New players are welcome and, as older players, tend to learn quickly. Players will test their skills during weekly league games, primarily on Saturdays. Game schedules will be available in early March, but teams will likely play ten (10) games against teams from the South Sound. The season will end with full team participation in an end of the year tournament held in a TBD location. All 7/8 players are expected to play through the tournament. Head coach TBD. Parent volunteers will have the opportunity to support the team in roles such as: sideline manager, timer, scorekeeper, and team parent. 3. Will players get equal playing time? All players will receive playing time, but it may not be equal. The 7/8 program serves as a bridge between the developmental side of the youth program and the more competitive experience that players will face as they move into high school. Grades 7/8 start practice the week of February 12, 2018 and run through the end of May. Practice location is TBD. Practice days and times are currently TBD. 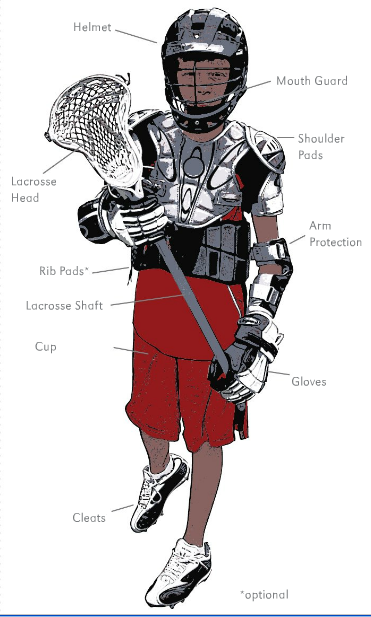 Players at the 7/8 level and above are responsible for providing their own equipment. Physicals are not required at the 7/8 level. Concussion forms are required every year before players can practice. 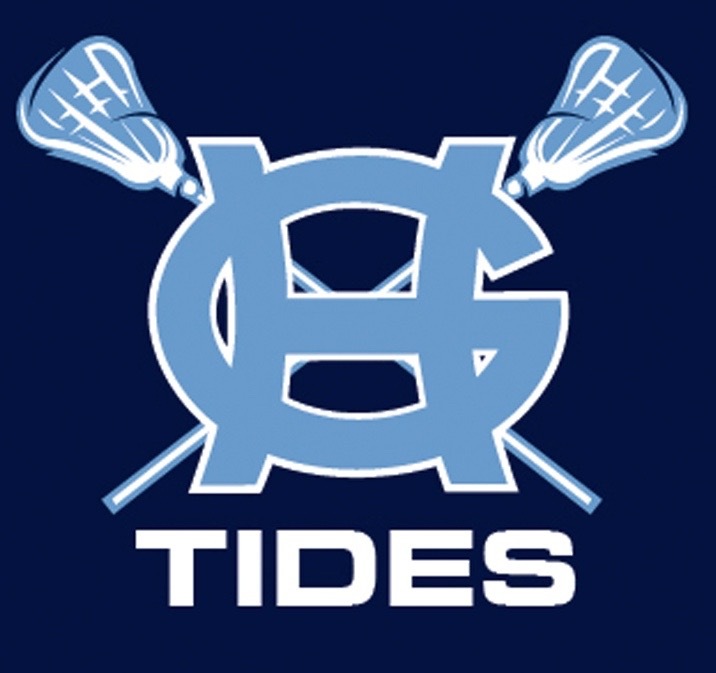 The club secretary will email forms to parents prior to the start of practice or you can downloaded from the GHLA website (www.gigharborlacrosse.com) under the “Documents” tab in the left menu bar.